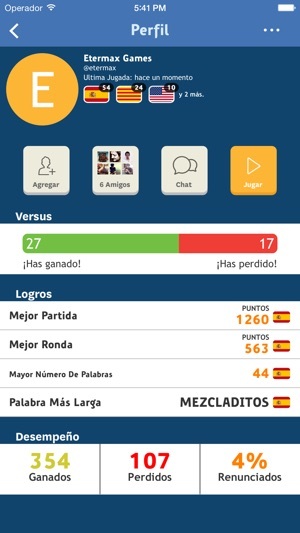 Si te gusta Apalabrados, te encantará Mezcladitos, un juego de palabras ágil y divertido para desafiar a tus amigos. ¿Quién encontrará más palabras en dos minutos? Mezcladitos es asincrónico y multiplataforma. 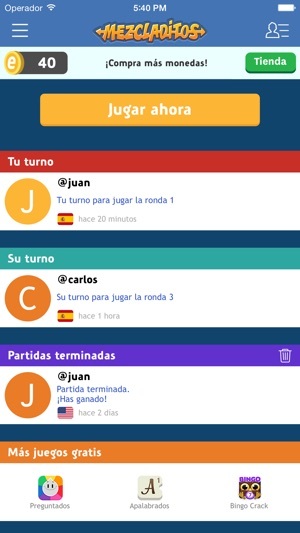 Puedes jugar contra tus amigos de Facebook o contra usuarios aleatorios de cualquier plataforma. Además, ¡no hay límite de partidas simultáneas! Forma tantas palabras como puedas uniendo las letras del tablero de forma horizontal, vertical o diagonal. Las partidas tiene tres rondas, y cada ronda, dos turnos de dos minutos cada uno, ¡así que tienes que ser muy rápido! Ganará el jugador que consiga más puntos. Puedes utilizar las casillas especiales del tablero para conseguir más puntos. 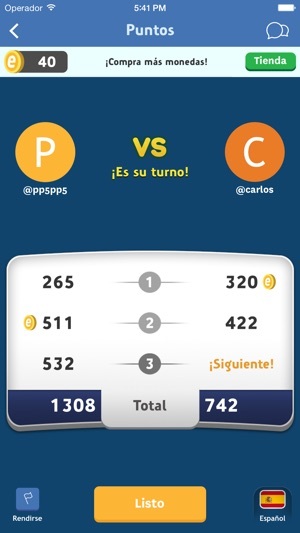 Y recuerda, usar los Power-Ups para encontrar más palabras y ganar más fácilmente. 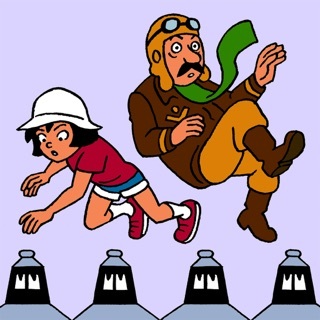 Mezcladitos está disponible en 12 idiomas: español, inglés, inglés británico, catalán, francés, alemán, italiano, holandés, sueco, portugués, portugués brasileño y, ahora, ¡euskera! 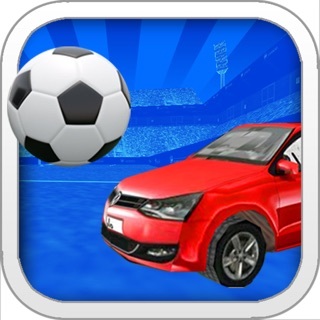 ¡Juega a Mezcladitos en Facebook! 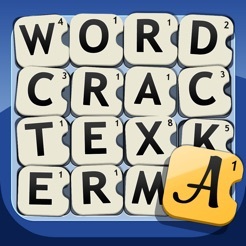 Word Crack is enjoyable and addictive, especially if you're inherently competitive. I find it challenging trying to find the lengthier words hidden away within the puzzle. My only qualm is the PowerUps feature of the game. I've noticed that some people use them during gameplay and others don't. 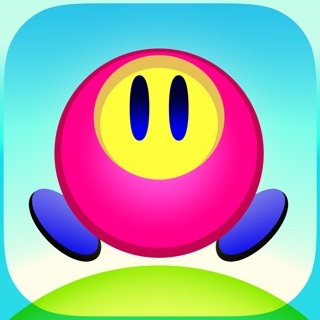 While I believe they add an interesting element to the game, it would be fantastic for players to choose before starting each game whether they would like to play a PowerUp-boosted game against an opponent who also uses PowerUps, or be more purist and go the non-PowerUp route. I choose not to use PowerUps, and I've often had to resign games after one or two rounds after I've noticed that the points discrepancy is indicative of the other player using PowerUps. That's my only suggestion to make the game more satisfying. Other than that, this game is definitely worth downloading. Great to play for passing time. I have given Word Crack 3 stars. Since it is a beguiling, addictive game, why the meh score? First, because the game will NOT change the game board in "practice" mode. I get the same screen, no matter what I do. I even UNinstalled Free Word Crack and signed up for the paid version... Same single screen for practice. Fix this, PLEASE! Second, it is critical that, when you play opponents, you know in advance whether they are using power-ups. It is needlessly discouraging to have a very good round without any help, only to be beaten over and over by people with obviously inflated scores. There needs to be a way that non-power-up users can identify themselves and not be paired with people playing with them (unless they want to). Last, I'm not even sute whether the other player gets the same board as I do. That should be spelled out and verifiable. 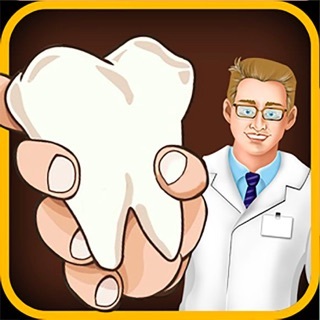 Very addictive game! Almost perfect actually! Easy to learn how to play. Love the ability to see the stats of your opponent before you actually start the game so you can decide if you want to use your PowerUps or not. 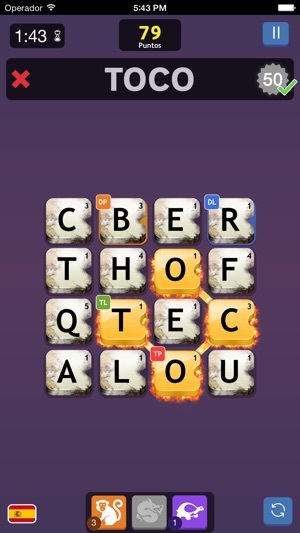 Like being able to compare the words you've found VS opponent ~ as well as ALL possible words available for that round. There have been a handful of times that it simply would not accept a word I had found ~ and I KNOW the word was spelled correctly (& verified via dictionary post-game. Two such examples: Stash, Stashes, Stashed and Color. However, it did accept the Old English word(s): Stache (et al) and Colour. Very frustrating ~ especially in the example of Color/Colour because it would have won my game! Grrr! (P.S. It does not allow certain cursewords or certain vulgar words ~ but does allow some). IMHO: If it allows some it should allow them all. Lastly, it does not allow one to use the offered 'Practice' mode; whether using the Free or Paid versions of the App. Overall, it is a very fun game.